Nov. 4, 2016 – San Diego, CA — Researchers continue to study how a popular class of drugs called proton pump inhibitors (PPIs) is affecting people’s risks for heart problems. A new study out this week from the American Heart Association (AHA) shows the possible association between these heartburn medications and cardiovascular problems like heart attacks. 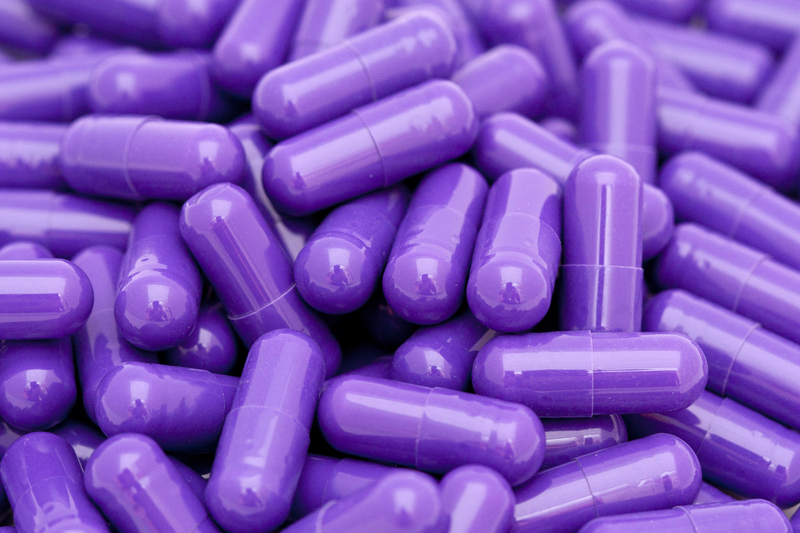 PPIs are one of the most-prescribed drugs in America, accounting for more than 100 million prescriptions each year. They are used to treat heartburn and other symptoms related to acid reflux, ulcers and gastroesophageal reflux disease (GERD). 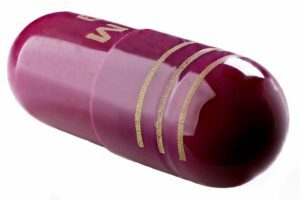 PPIs have been on the market for more than 25 years and include well-known brands like Nexium, Prilosec and Prevacid; some are even available over the counter. 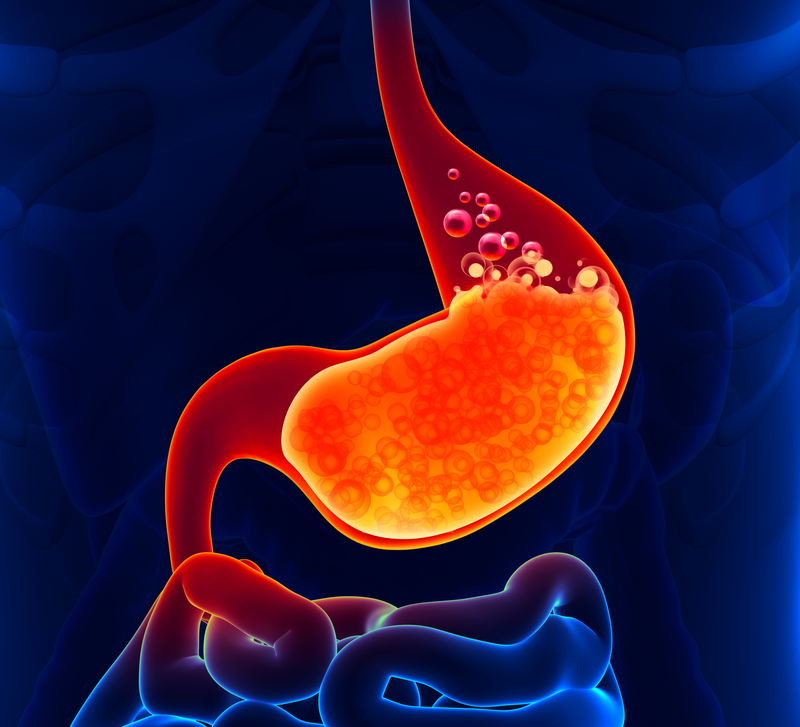 PPIs are considered relatively benign, but the drugs have come under scrutiny in recent years after reports of health problems like bone fractures, bacterial infections and kidney disease began rolling in to the Food and Drug Administration. The agency has issued several warnings regarding the drugs over the years, including one highlighting a potential increase in heart-related problems. 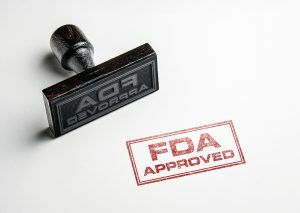 In August 2007, the FDA released a safety communication informing the public it had received clinical data from AstraZeneca, the maker of Prilosec and Nexium, which showed patients taking the drug to treat severe GERD may have had an increased risk for heart attacks and heart failure. The FDA reviewed the data but concluded in a December 2007 update that it was unlikely the PPIs had increased the patients’ risks for heart problems. Studies published in subsequent years, however, have shown PPIs may actually increase a person’s risk for heart-related problems after all and how PPIs may be responsible. No stomach acid, no problems? In the AHA study, published Oct. 31 in the organization’s journal Hypertension, a research team led by Dr. Marcelo Montenegro tested the effects of PPIs on the body’s ability to convert nitrates into nitric oxide. Nitrates are found naturally in some fruits and vegetables, but are also added to processed foods as a preservative. They are converted into nitrites in the body and ultimately into nitric oxide (NO), which plays a key role in regulating blood pressure. Researchers then took the study participants’ blood pressure and found those taking the placebo pill saw their systolic pressure — the top number on the blood pressure monitor that measures the pressure in the arteries as the heart is beating — fall by a maximum of 6 points. Those participants taking Nexium, however, did not see a difference in their blood pressure after ingesting the nitrite. Researchers tried the same experiment again on 8 of the participants, but instead of having them ingest the sodium nitrite, they injected the solution directly into the participants’ veins. This time, neither the placebo group nor the PPI group saw a reduction in systolic blood pressure. Researchers inferred that stomach acid may play a key role in the nitrate-nitrite-NO pathway. In other words, stomach acid may be needed to help convert nitrates into NO. How do PPIs factor into this equation? PPIs reduce the amount of acid in the stomach over time in order to control heartburn, and can increase the pH level of the acid, as well. This change in acidity could inhibit the process of converting nitrates into NO, thereby affecting the body’s blood pressure. Researchers believe this could be an explanation as to why PPIs are associated with an increased risk for heart attacks and heart failure, though more research is needed. What do the rats have to say? The AMA study builds off of earlier research published in 2011 in the journal Free Radical Biology and Medicine. Dr. Montenegro was also involved in this study, which looked at the effects of Prilosec on the blood pressure and stomach acid pH in lab rats. The researchers found that increases in the stomach’s pH caused by Prilosec significantly reduced the effects of NO on the body’s blood pressure. This meant Prilosec prevented NO from lowering blood pressure, which could explain why the drugs are associated with an increased risk of heart attacks and heart failure. The AMA study is not the only study to find an association between PPIs and heart problems. A Stanford University study published in June 2015 found the use of PPIs was associated with a 16% increased risk for heart attacks and a two-fold increased risk for heart-related death. The same risks were not found in another class of drugs used to treat heartburn called H2 blockers, suggesting the risks are unique to PPIs. Researchers at Stanford concluded the risks of PPIs most likely affect all PPI users and not just those with underlying heart problems like coronary artery disease. “Our results demonstrate that PPIs appear to be associated with elevated risk of [heart attack] in the general population; and H2 blockers show no such association. … In particular, the association is seen outside of the high-risk populations previously examined, such as the elderly or patients with [acute coronary syndrome],” the study authors wrote. PPIs are one of the most prescribed medications not only the United States, but also the world, and are available over the counter without a doctor’s recommendation. As more and more research is published showing the possible association between PPIs and heart problems, it may be time for the FDA to reanalyze the data and reconsider its 2007 findings. People who took PPIs and suffered injuries as a result have filed lawsuits against the makers of the drugs in an effort to recoup the significant medical and emotional costs caused by a drug’s serious side effects. Most recently, people who took PPIs and suffered kidney damage have filed lawsuits and asked the Judicial Panel on Multidistrict Litigation to consolidate their claims into an MDL. If you or a loved a loved one took a proton pump inhibitor, such as Nexium or Prilosec, and suffered serious kidney damage, you may be entitled to compensation. 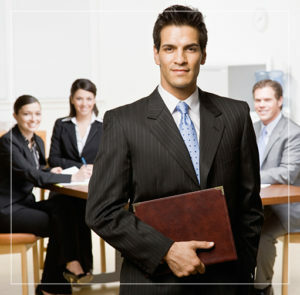 Call the Hood National Law Group today for a free case evaluation. The lawyers and attorneys at Hood National Law Group have been holding pharmaceutical companies responsible for the pain and suffering they’ve inflicted on consumers for decades. Call 1-800-214-1010 today or use the form on the right-hand side of your screen.